This was a rollicking great listen! And now I want to see the movie Ben Affleck made about this. I can vaguely remember the incident in 1980: six Americans were hidden in the Canadian embassy, and eventually Canadian Ambassador Ken Taylor got them out. There were still many other Americans still in the American embassy, held by Iranian students. In this memoir, Antonio Mendez, a former CIA operative tells his (major) role in the caper. I found all the intelligence information very interesting, especially with all the Intelligence talk in the news lately. He was a 'art forger', which means he made documents. He describes many previous operations he was involved in, and how he ended up in the CIA. Eventually he is involved in trying to ferry the hidden Americans out of Iran, no easy task. It appears that the CIA at the time, did not want any media notice of their involvement, so allowed Ken Taylor to get all the accolades. The movie and this book tell a different story now, but both sides took plenty of risks, and Taylor kept the Americans in his house for six weeks at great personal peril. Great insight into the intelligence community (albeit, what they've decided to share here) and a look at moment in history that is still having repercussions today. Dylan Baker, who played the evil, rich crazy murderer on The Good Wife does an excellent job narrating. Sometimes I have conflicting issues with amnesia stories. It can be an easy trope for authors to have information with held from the reader. This can conflict with my enjoyment of suspenseful thrillers. Luckily, both work well in this book. Actually, as amnesia stories go, this is one of the better ones. Narrating the story in first person from Kyra's point of view really amped up the suspense since the reader only knows what Kyra finds out. As some snatches of memory return but with no context, Kyra begins to question what might be going on, and what might have happened. Then, she has to judge the answers she gets because she doesn't know who to really trust. As a reader, the amnesia issue means I am on guard all the time, knowing that there is some big reveal going to happen. It can be stressful to read a book like that, because I am looking for clues all the time and suspecting everyone! At times I'd be thinking No Kyra, that doesn't seem right! As you can see, I got invested in the plot and was happy with the speed at which things happened. I will say I was surprised with the ending and enjoyed the read, which went very quickly. The suspense and character development kept me on the edge of my reading seat. So I did. I found this older book, published in 2003 long before he became Senator Franken. How could you forget the title? Lies and the Lying Liars Who Tell Them. As I started reading the book, I was wishing it was more recent. So much was focused on Rush Limbaugh, Sean Hannity, Ann Coulter, and George W Bush. Other than Bush, those other guys are still commenting and around. With all the presidential news these days, Dubya has been fondly remembered, but this book brought back all the stuff about him in his day. Trump is still horrific, but Bush the younger was terrible too and the comparisons now have brightened his image. Good to be reminded of life from only 13 years ago. The premise of the book is the conservative right saying that the media has a liberal bias, and Al attempts to refute that claim. Sadly, the divide between left and right has only grown since this book was written. Al does a terrific and hilarious job pointing out the hypocrisy and lies of the right. I'm not so naive enough to think he hasn't swung the pendulum farther to the left in his defense, but I didn't care. He is my kind of funny, (I always liked Stuart Smalley) and most of what he says fits in my narrative of life anyway. page 289 Of course he was lying. Or was he? Maybe [Hannity] was just confused. Sean may be evil, but he's not smart. page 301 [in reference to the estate/death tax] Which is more important? Making sure Ivanka Trump will be able to live in the style to which she's grown accustomed even after The Donald has left our world? Franken is funny and smart. The book impressed me, and his work in the Senate that I've seen recently does too. I'd definitely read another of his books. 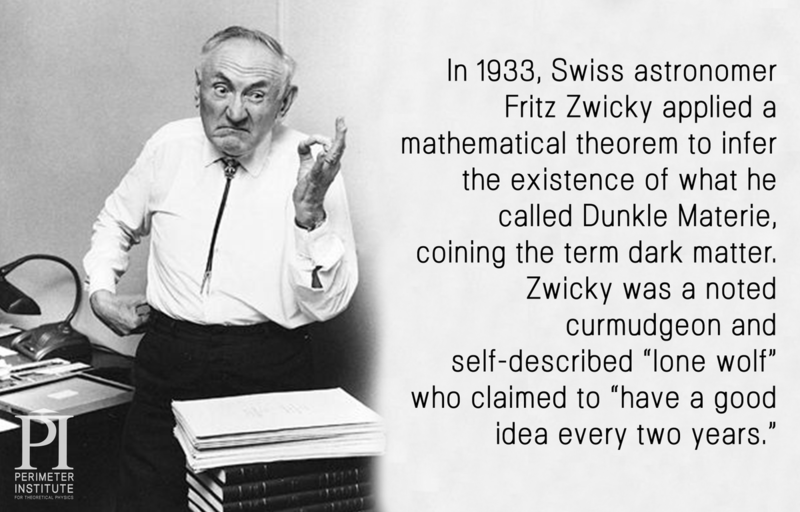 Funny, and I feel a bit smarter after reading it. And doggone it, people like me! This was such a great book! Neil deGrasse Tyson, everyone's favourite astrophysicist*, has written a book (it's from 2009, so not recent, especially in scientific terms) about how Pluto got demoted, and his role in the controversy. I saw this marked down at Indigo and grabbed it up. I love reading about the story of Pluto and this will add to my classroom collection, including How I Killed Pluto, and Why It Had It Coming by Mike Brown, (review ) and some children's books I ordered from Scholastic. Tyson has a great sense of humour and is able to make fun of himself and his role in the demotion. It actually started when he was hired to help produce a rebuilt Hayden Planetarium for the American Museum of Natural History in New York City. (I would love to see this place!) As they try to demonstrate size in space, the oddball Pluto gets left out of a display because it is not a inner rock planet (like Mercury, Venus, Earth and Mars) or an outer gaseous planet (like Jupiter, Saturn, Uranus or Neptune). It's an ice planet in the Kuiper belt and now we know there are a whole bunch more there. Chapters called Pluto in Culture, Pluto in History, and Pluto in Science set the beginning. 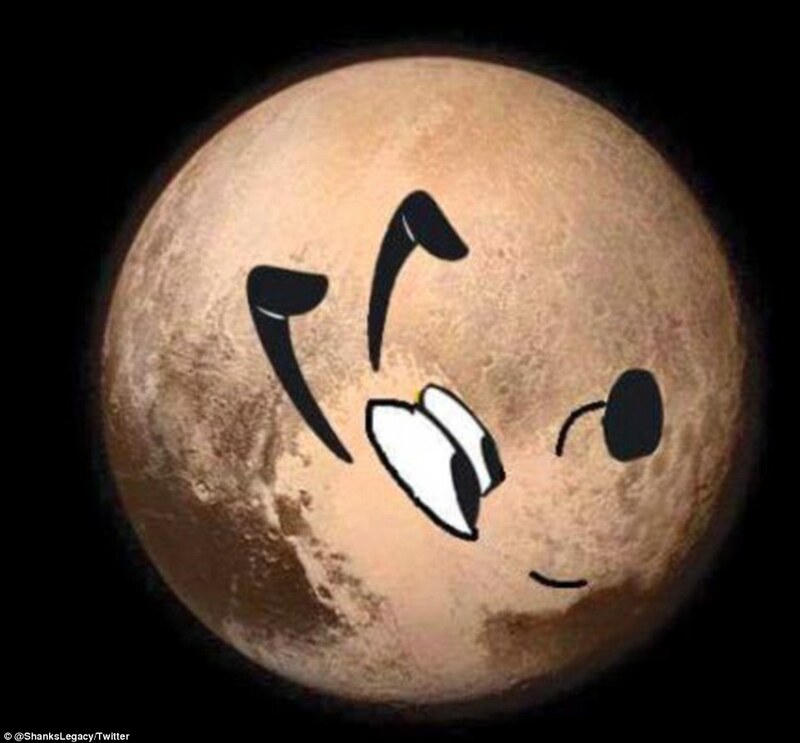 Then Pluto's Fall From Grace (due to the discovery of Eris) and Pluto Divides the Nation lead to Pluto's Judgment Day and finally, Pluto the Dwarf Planet. An updated chapter with the new pictures taken by the New Horizon's probe (launched in 2006) that flew by Pluto in 2015 would really add to the book. There are lots of pictures, lots of letters from school kids sent to Tyson during the debate. Tyson lays out the different arguments fairly, even though his opinion is clear. This book was so thorough and easy to read, I highly recommend it! I'm a science girl. I was a chemistry major in university, and now I teach physics. Biology wasn't exactly my favourite subject but I appreciate the science of plants. I loved this book and have been telling all my science teacher friends about this book. Interesting side fact: our high school science department is significantly female. At one point we had 1 male teacher out of about nine of us. We have another one or two males teaching some science courses now, but we are a department of Lab Girls. Jahren is a geobiologist and the book covers many aspects. Her home life and how she became interested in science, her struggles with getting funding and setting up labs, life as a female scientist in a male dominated profession, her struggles with mental health, and the adventures she has with her long-time lab assistant Bill. As well, there are lovely short passages describing trees and all the life processes of trees. There is enough biology if you like that but not so much that it feels like a textbook. Underlying the biology is the love and passion Jahren has for her subject. The writing was lovely throughout. The sections that dealt with her mental health and her pregnancy were so well done. She writes personally, but I didn't feel like the other people in her life were exploited in any way by her sharing. At one point, I was worried something terrible was going to happen to someone in her life (like a divorce, or death) but this is not that kind of book. She integrated the biology, the personal, and the professional so well that I could not state the main focus of the book, and I enjoyed all the parts. A well-written book on any topic is a delight. It is why you can read a book on a topic that you don't usually read and enjoy it immensely. Hope Jahren is that kind of writer and I look forward to reading another book by her. 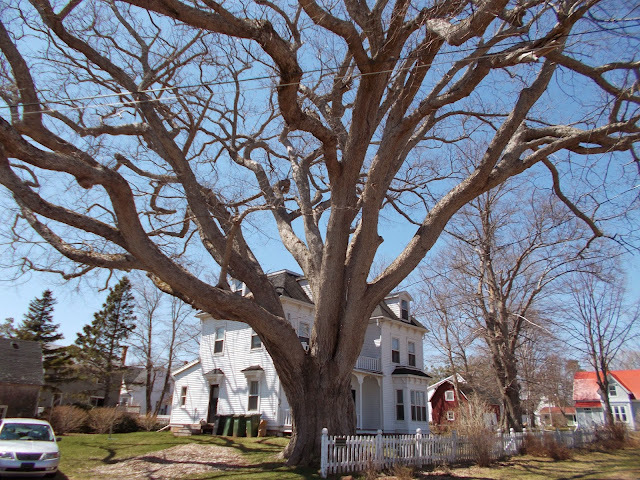 Here's a picture of the biggest tree on PEI, found in Victoria, PEI. Sorry there are no leaves but our trees spend a good portion of their lives dormant. You can read the book to understand that whole process in more detail. Such an inspiring book! Malala Yousafzai was shot in the head by the Taliban for promoting girls going to school in Pakistan. Her strength and intelligence was such a threat. Little did they realize that she would not be stopped, and her voice for girls eventually led her to be awarded the Nobel Peace Prize. I listened to the audiobook narrated by Archie Punjabi, the wonderful actor from The Good Wife. What I really liked about the book was all the history of Pakistan and Afghanistan that led up to the Taliban rise and seeing how different yet the same families can be. Malala's father was so courageous and supportive of his daughter, insisting that she be educated. Rather humbling to realize my first child was also born in 1997 like Malala. Our lives have been significantly less tumultuous. Wonderful read with history, bravery, and feminism. Gwen has to deal with so many changes here - who she is, who Edgar actually was, why their life turned out the way it did. This makes it sound like an introspective book, but Gwen deals with these changes and her previous passivity by doing stuff. Picking up a much younger guy, David, the night of Edgar's funeral. Then getting rid of everything in her/their home, selling the home and hitting the road. David's story, a slightly disturbed young man, also gets some background. He is quite strange inside but seemingly normal on the outside. Gwen and David's interaction has far reaching effects on both of them and most of the book looks at these repercussions. This was a nice mix of story and character development, with some wry moments. I'm not sure what I think of either of Gwen or David, but their progression was interesting. It was a little convenient that Edgar the lawyer never got around to changing his will, so Gwen has no money issues. I bought this book secondhand soon after reading Barfoot's Exit Lines, eight years ago. The cover at first glance always makes me think of a saxophone, but it is Edgar's fancy midlife car.